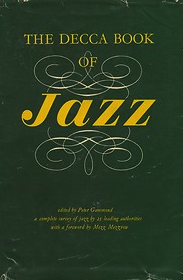 Posted by wallofsound in British Jazz, Jazz. 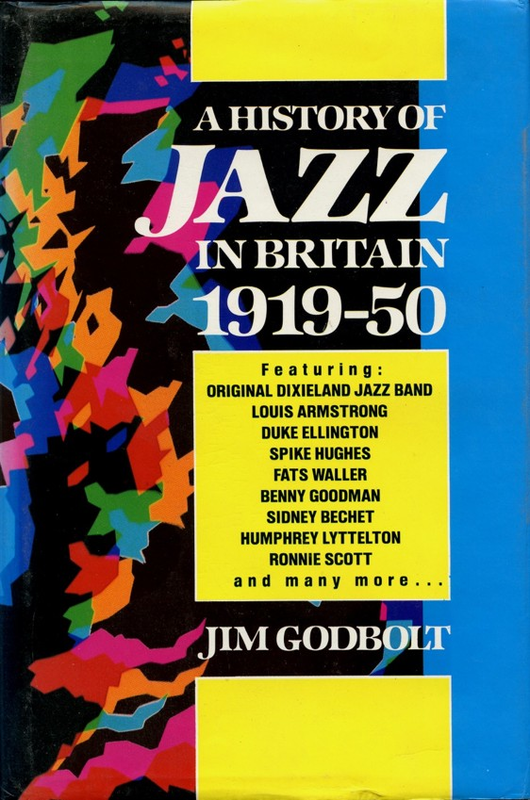 Up until recently studies of jazz in Britain have been few and far between. 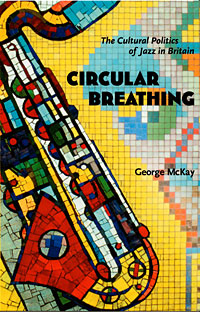 Here’s a selection of those that I’ve been using recently. 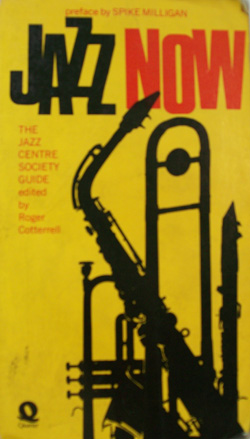 There are four and half pages devoted to jazz in Britain. 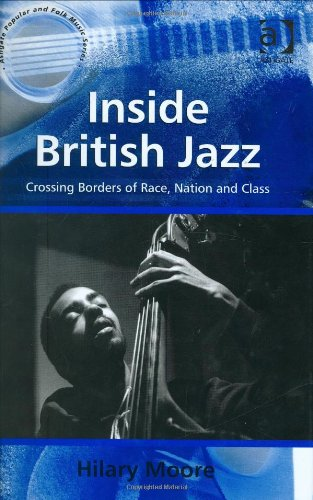 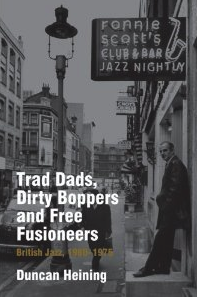 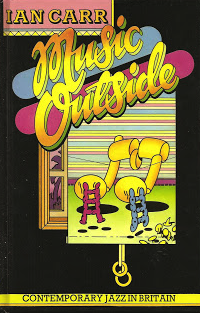 There are two chapters on jazz in Britain and one on jazz in continental Europe. 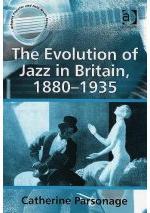 The first extensive study of the development of jazz in Britain. 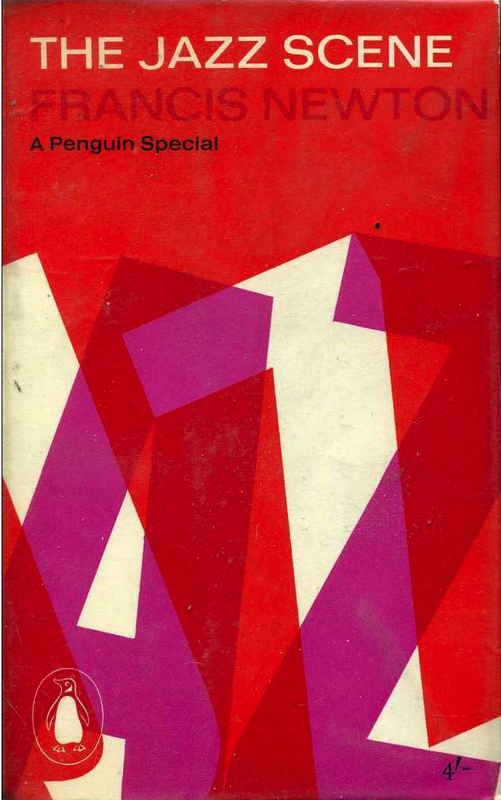 Francis Newton was the pen name for British Marxist historian Eric Hobsbawm. 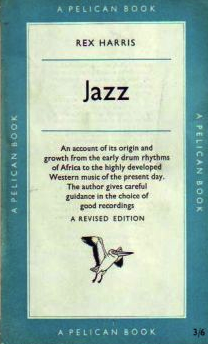 Includes an interesting study of the British Jazz Fan, 1958.